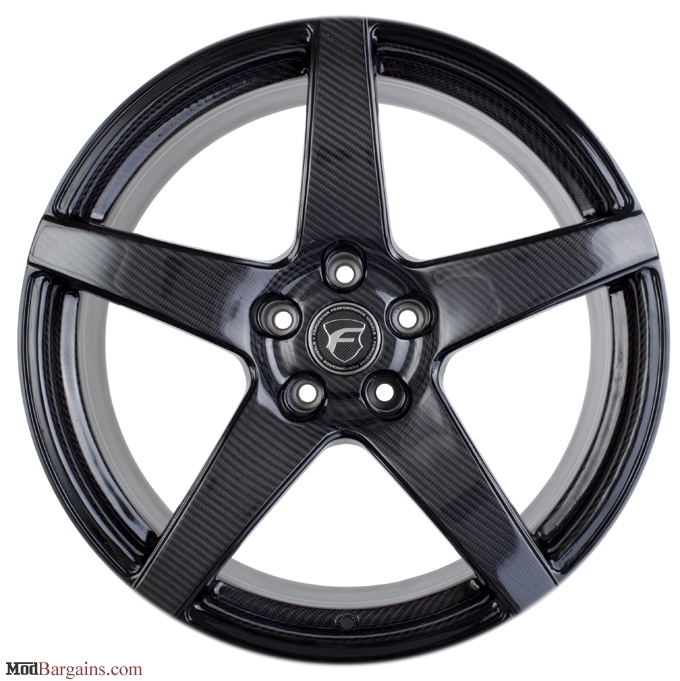 Let Forgestar take your Infiniti to the next level with their CF5 Wheels. 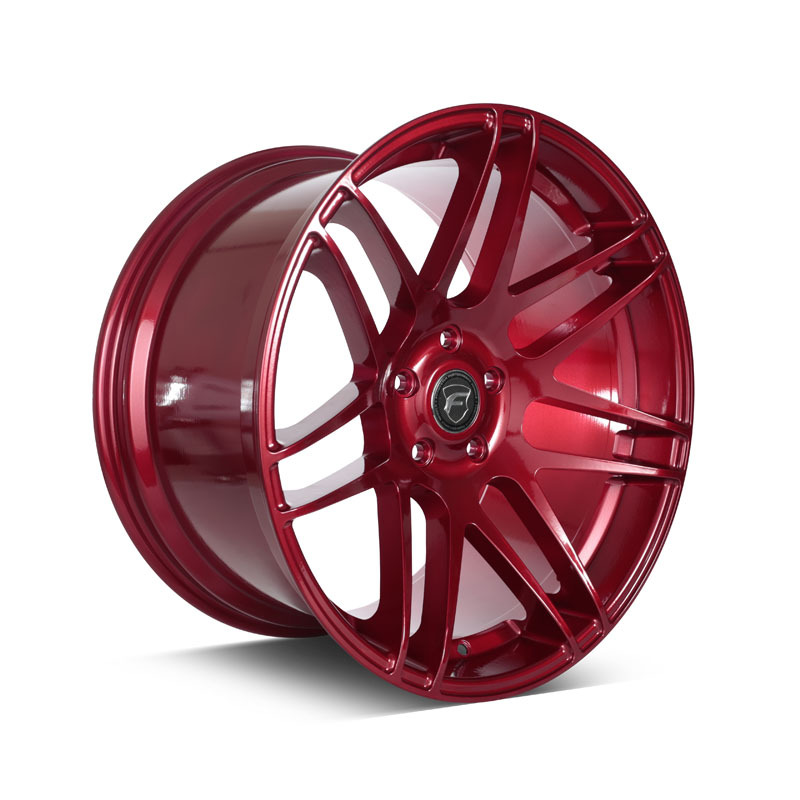 The Forgestar CF5 Wheels are fully customizable so you can decide the size, fitment, and finish you need to compliment your Infiniti. 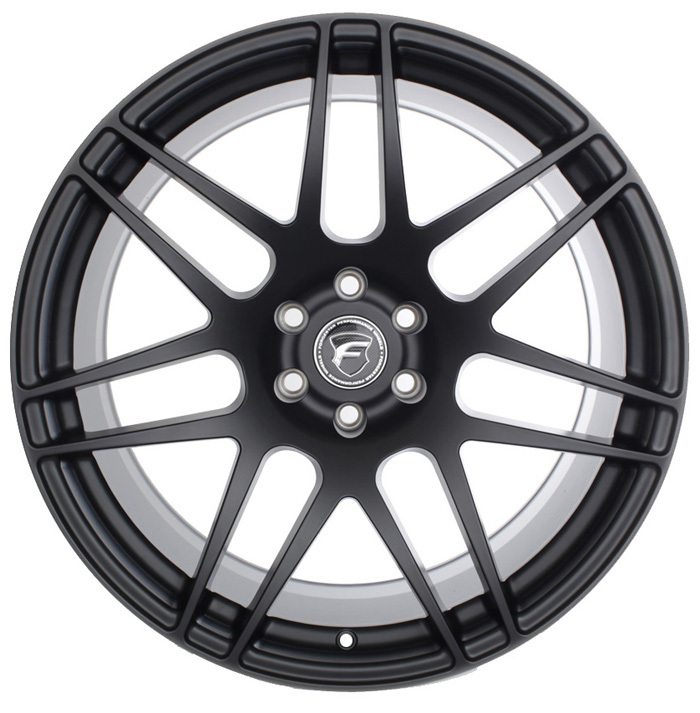 The flow forming process used to make the Forgestar CF5 Wheels gives you a reduction in weight up to 15% versus cast wheels at lesser cost of a set of fully forged wheels. 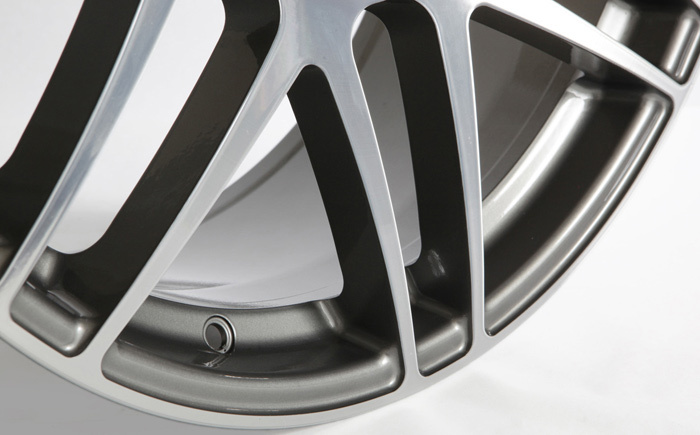 If you have questions about what size and offset will fit your specific Infiniti needs, our sales representatives are here to help you at (714) 582-3330. 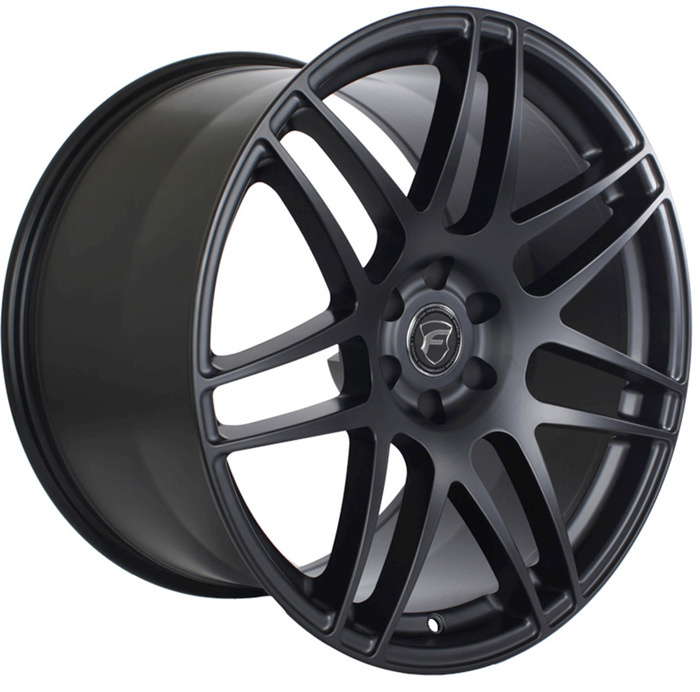 Forgestar CF5 wheels have a powercoated finish for greater durability and ease of maintenance. 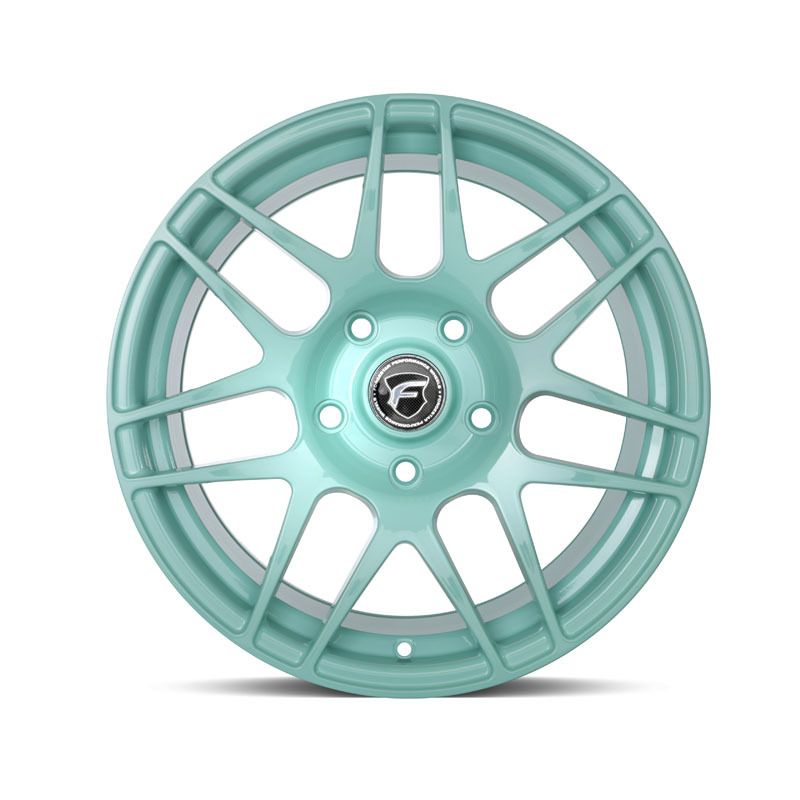 The flow forming process used by Forgestar to create your wheels uses a combination of intense heat and tremendous pressure to make a wheel with similar mechanical properties as a forged rim. 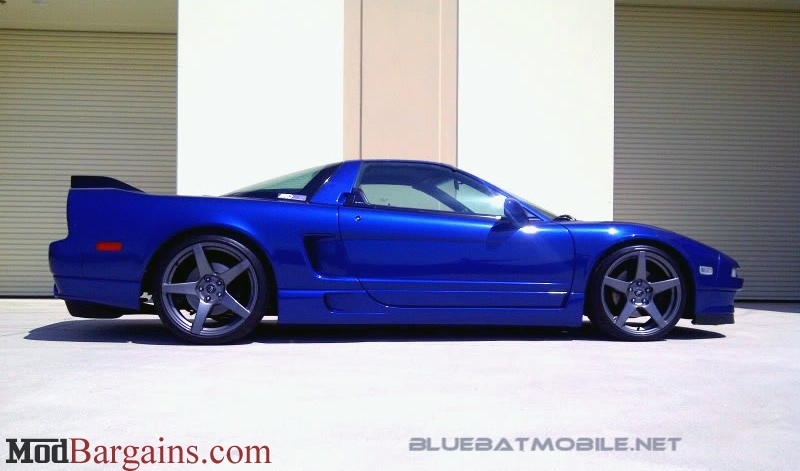 This is the same process that is used on BBS Wheels, and gives you strength of a forged wheel at a low cost. 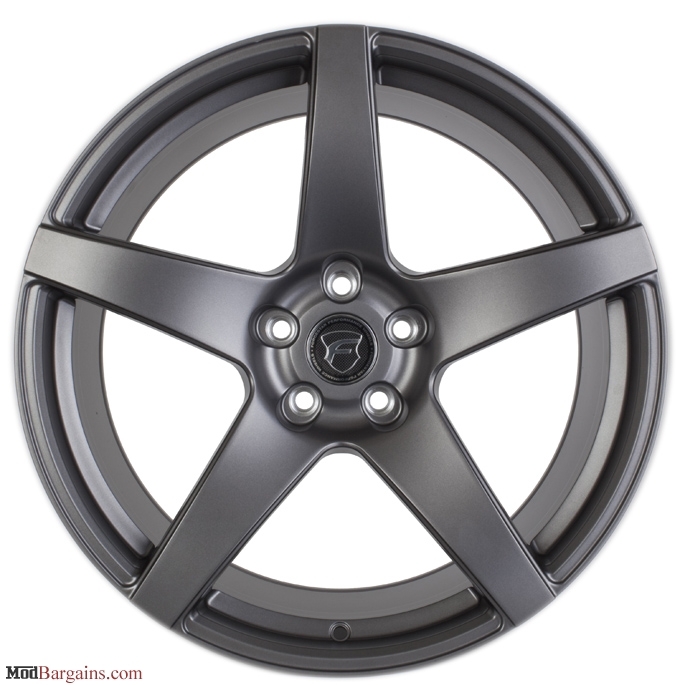 The Forgestar CF5 Wheels for your Infiniti has a measured strength of 1520 pounds per wheel compared to cast wheels that have a measured strength around 1000-1200 pounds per wheel. 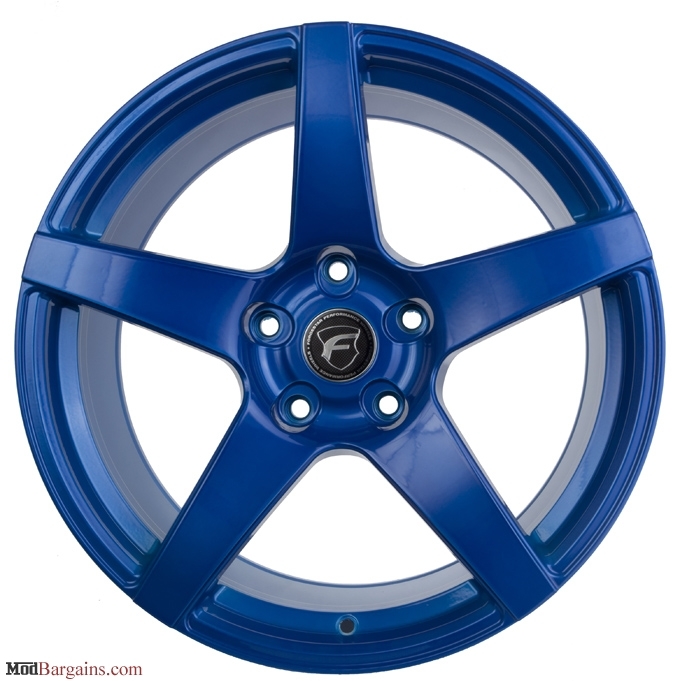 Why Choose Forgestar Wheels for your Infiniti? 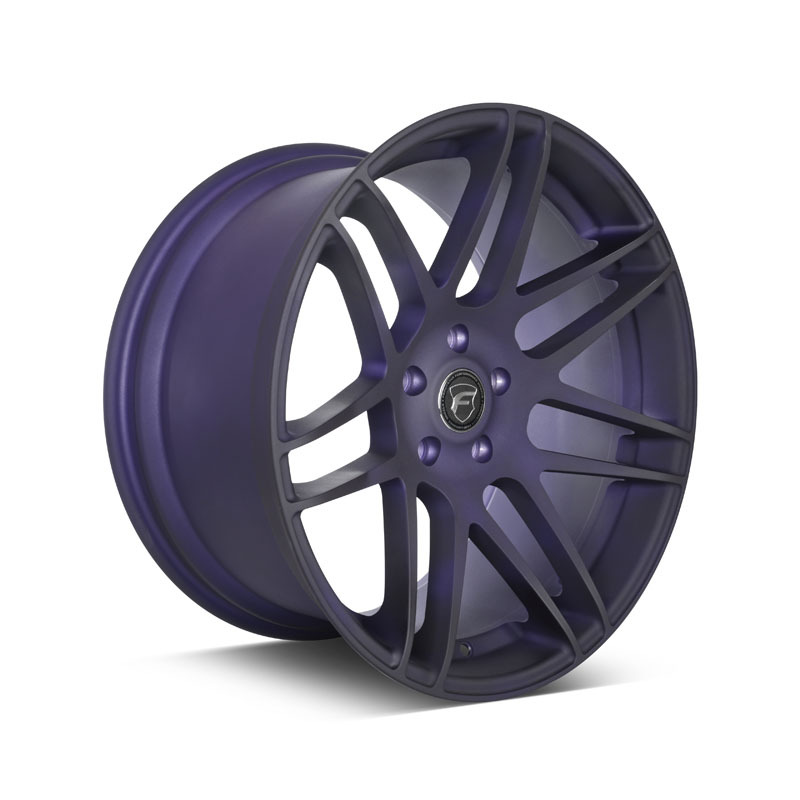 The Forgestar CF5 Wheels are fully customizable so that you can order virtually any size and offset to give your Infiniti that perfect look. 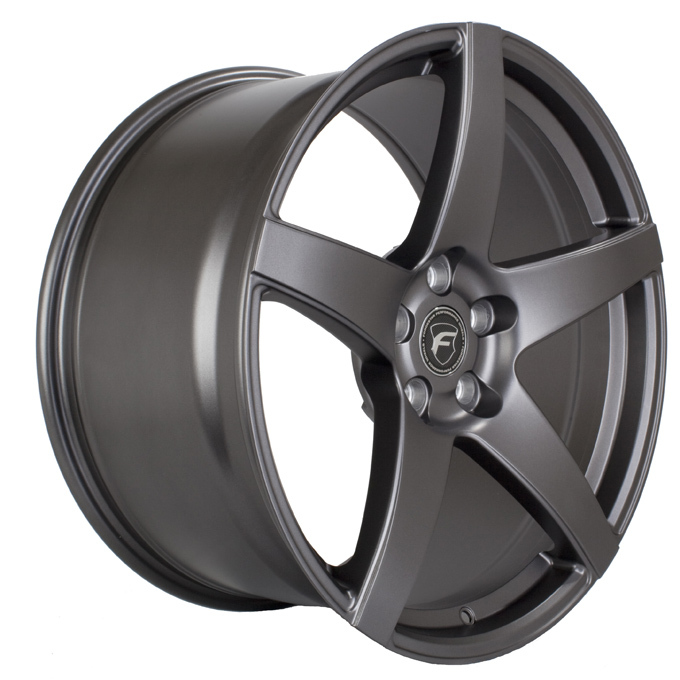 This allows your Infiniti to run wider wheels whether your car is riding on stock height or lowered. 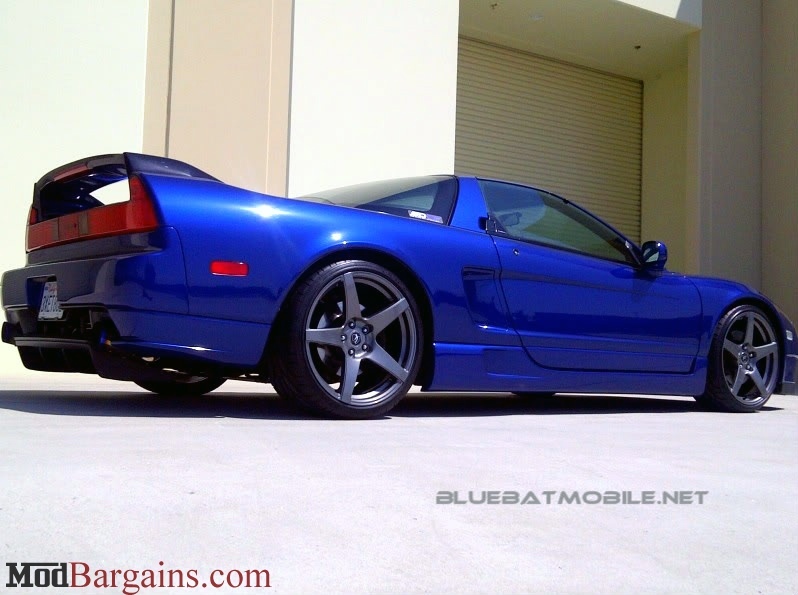 Since you can order any size and offset available, there is no need for spacers to clear your OEM or big brake kit. 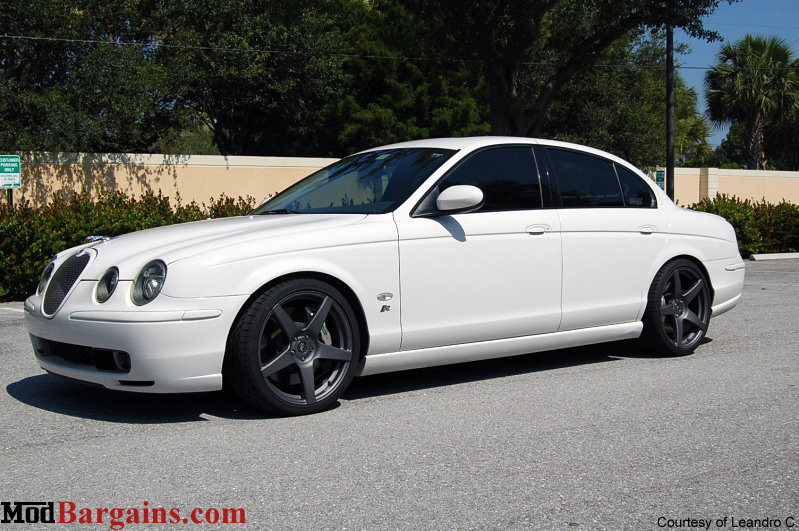 If you need assistance choosing the correct fitment for your Infiniti, call us at (714) 582-3330 so one of our knowledgeable sales representatives can help you. 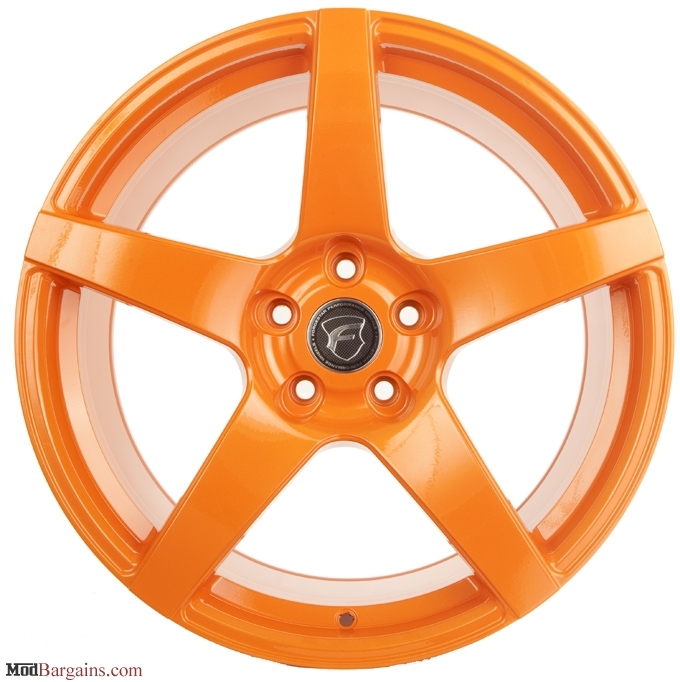 The Forgestar CF5 Wheels are significantly lighter than similar cast wheels. 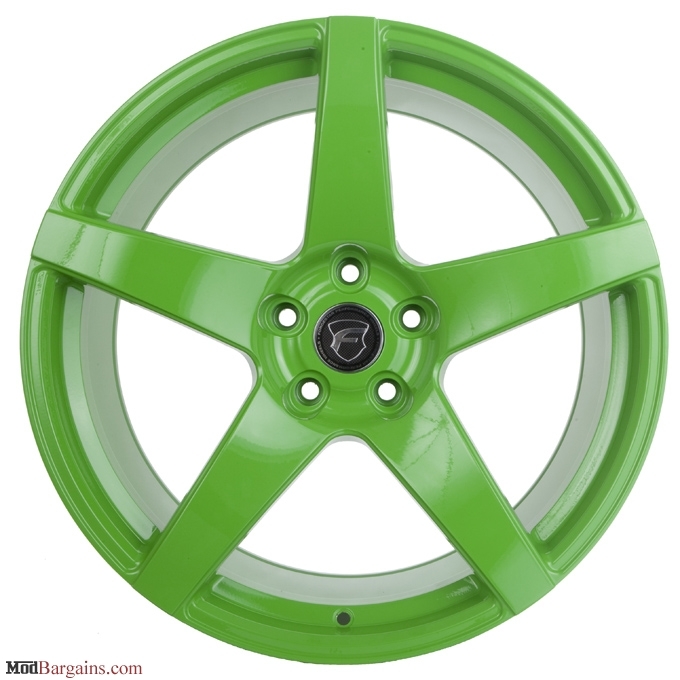 For example, the 18x8.5 wheels weigh in at an extremely light 19.95 pounds! 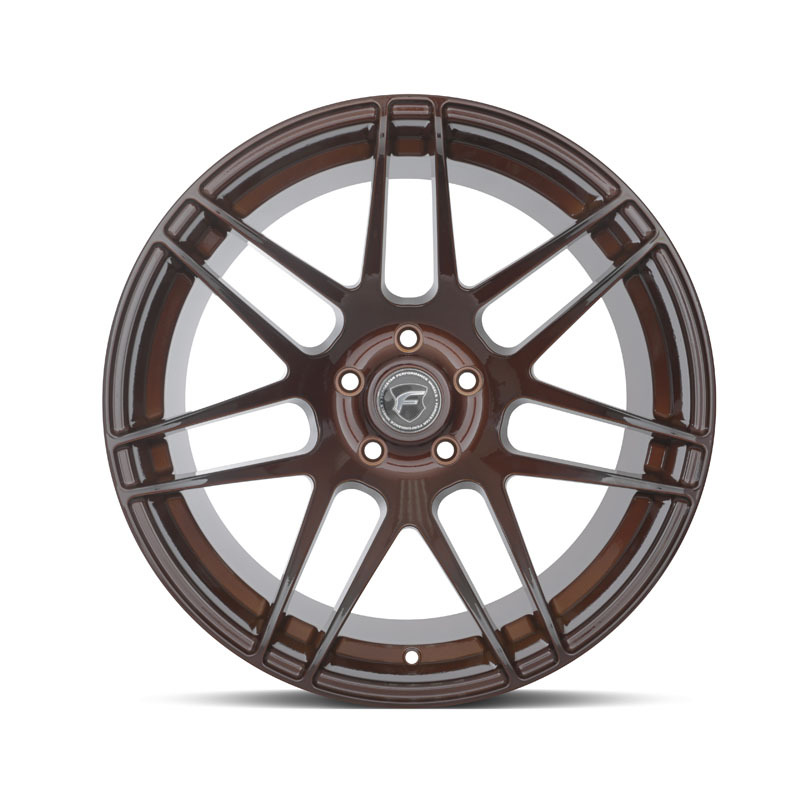 Compare this weight to any similar cast wheel which can weigh 24-26 pounds. 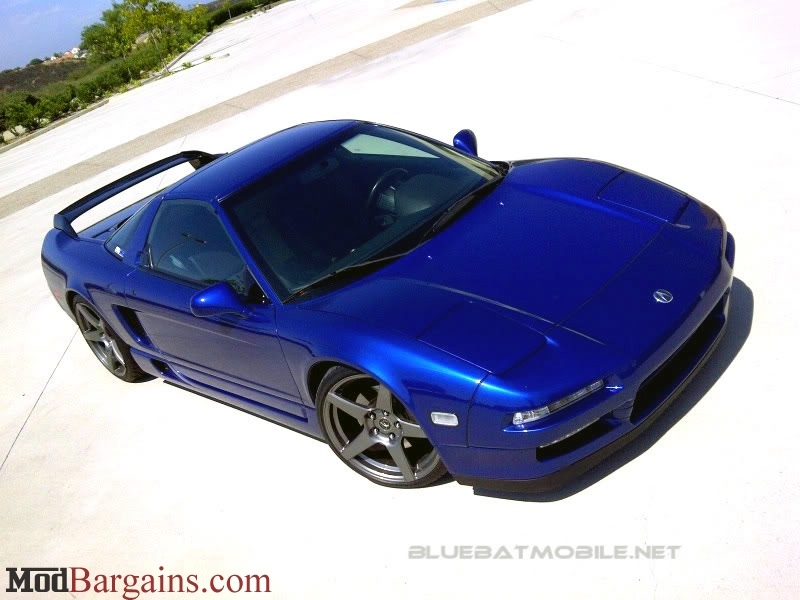 The savings in weight greatly improves acceleration, handling, and braking.